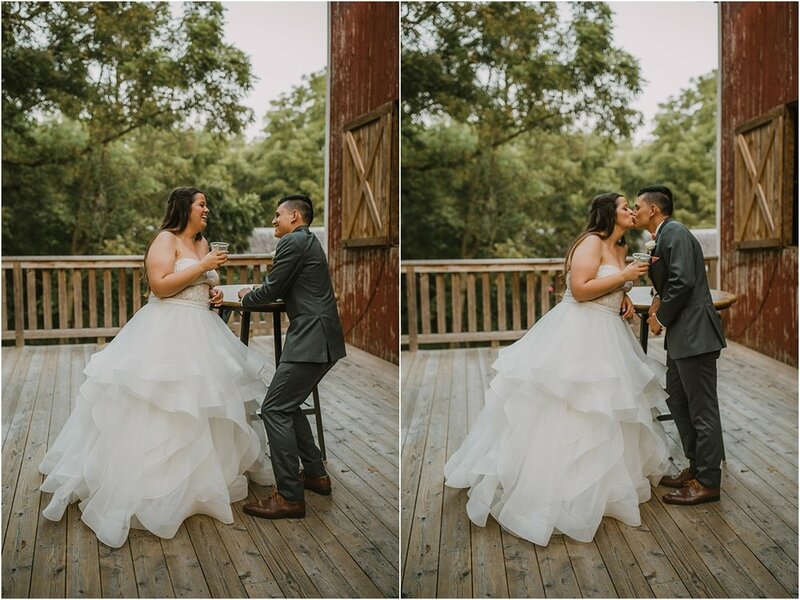 Okay, so, we are kind of obsessed with these two! 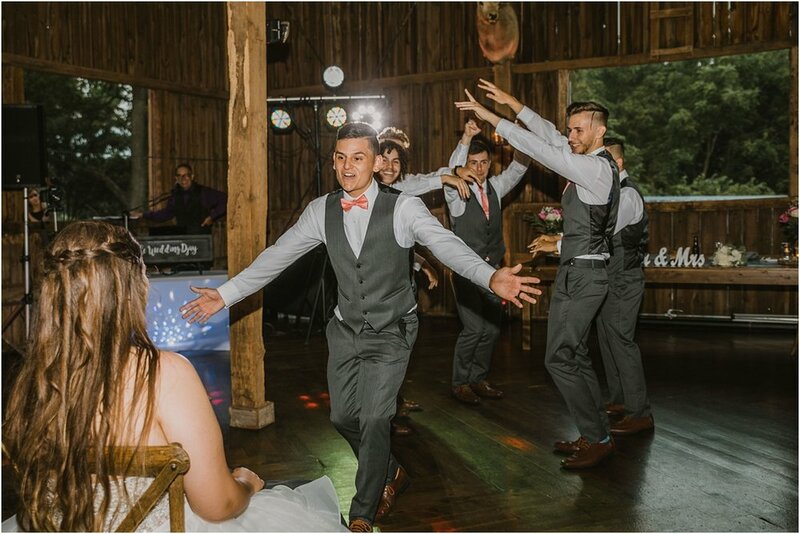 Words can’t describe how much fun they are. 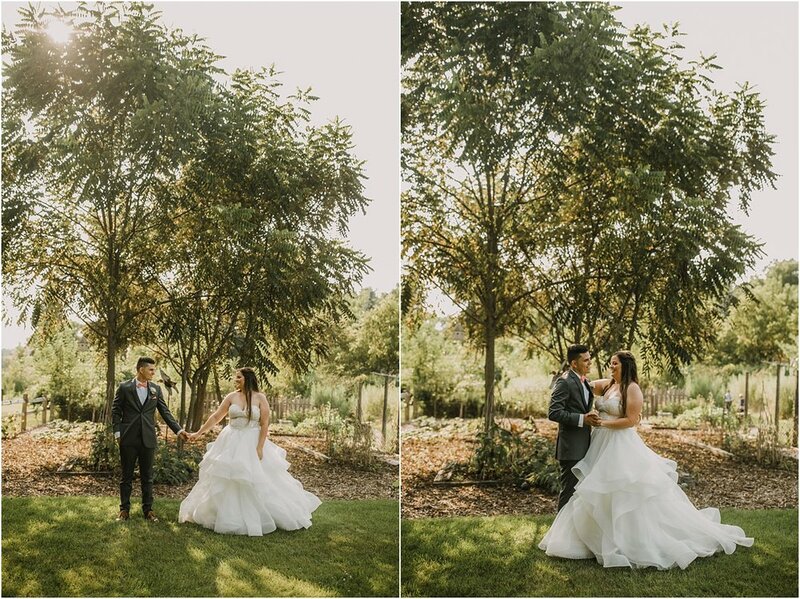 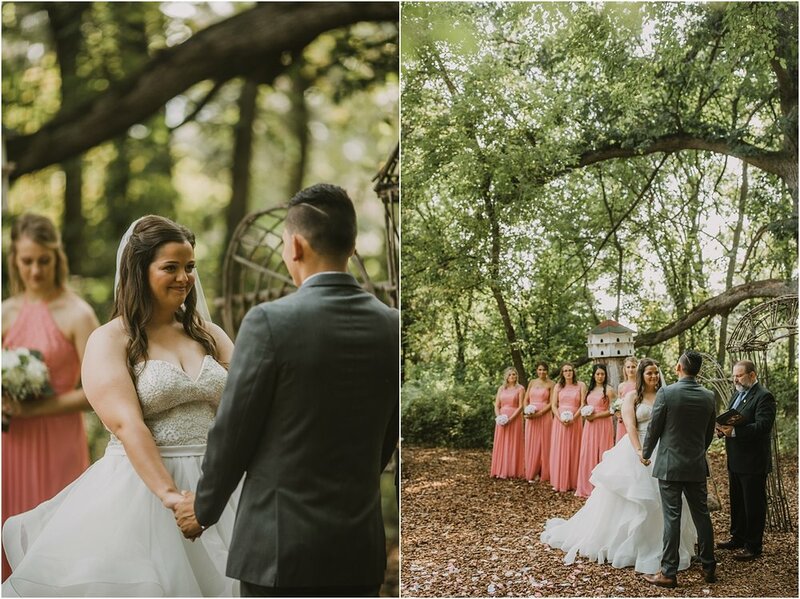 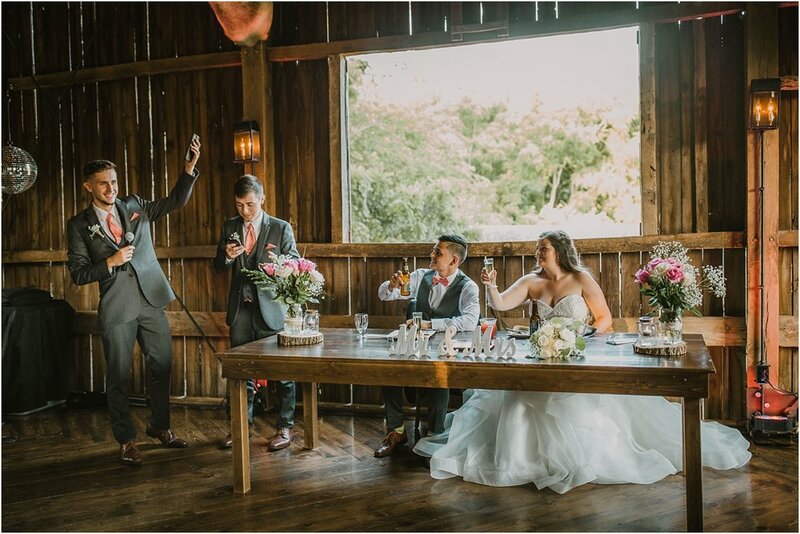 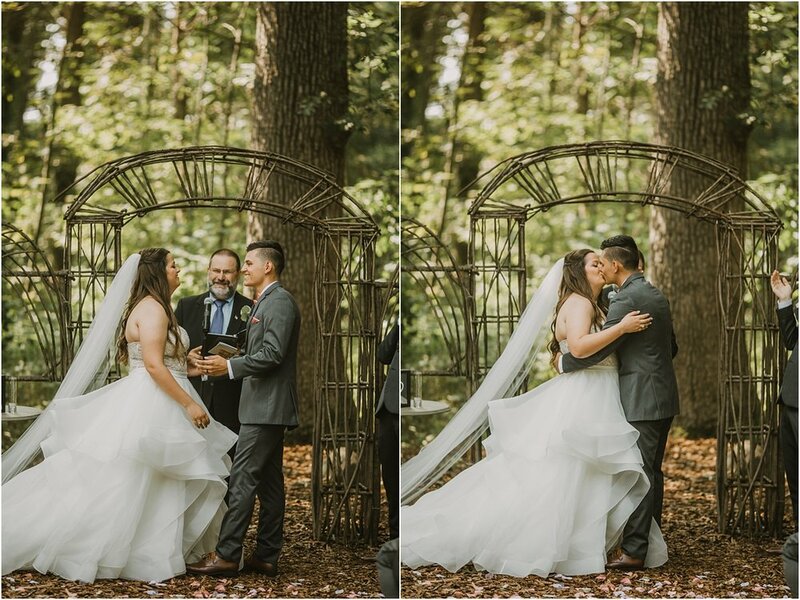 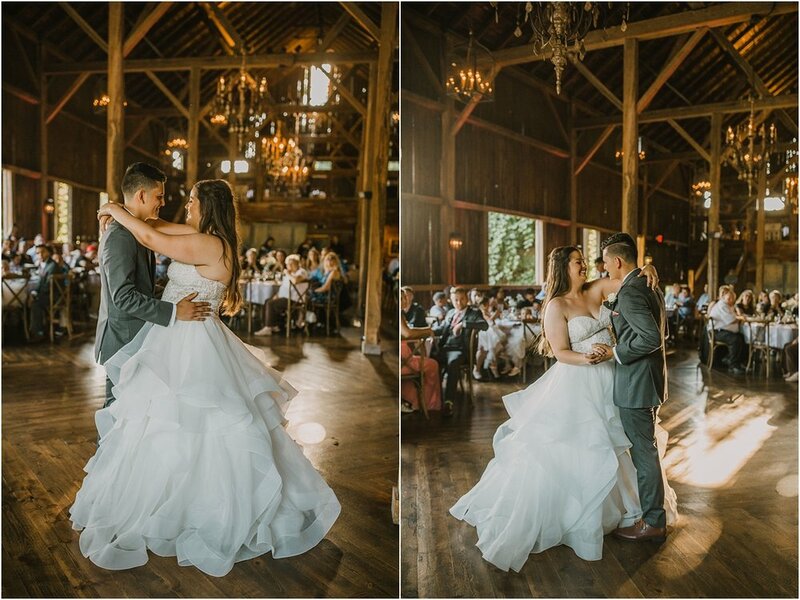 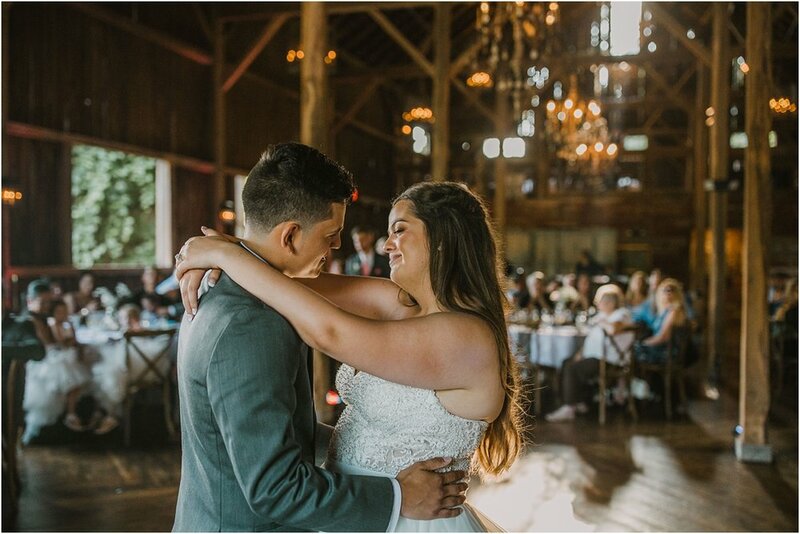 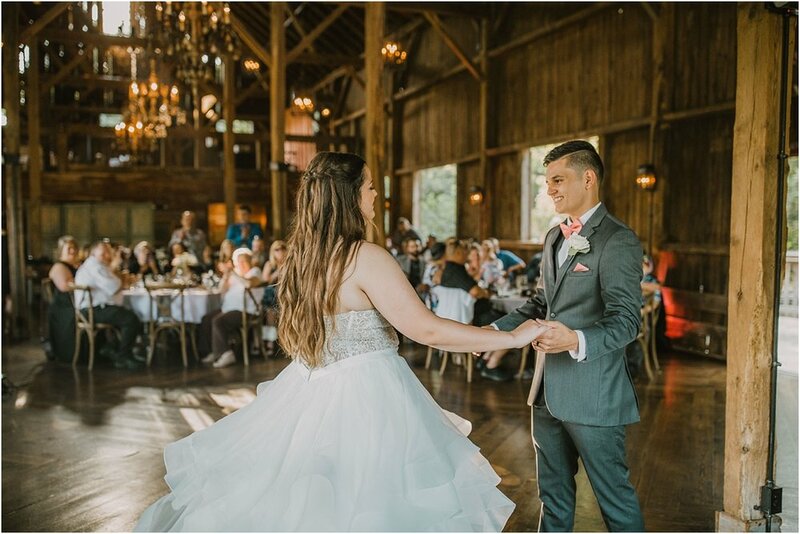 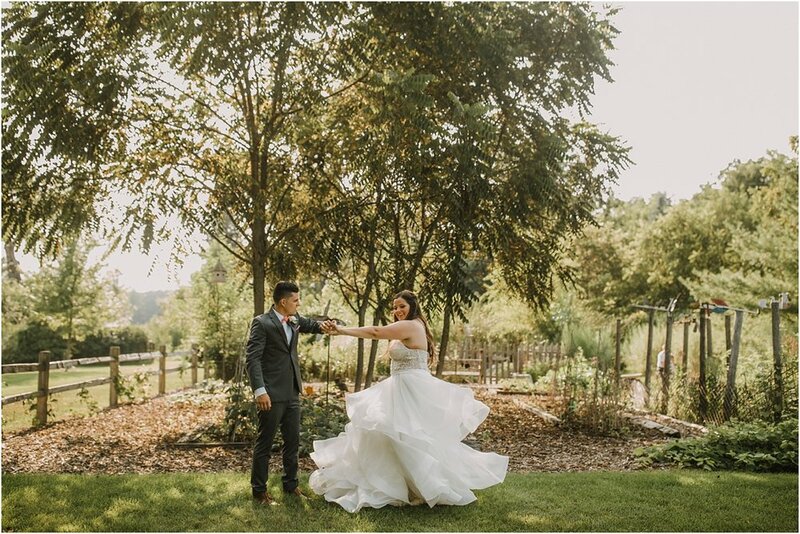 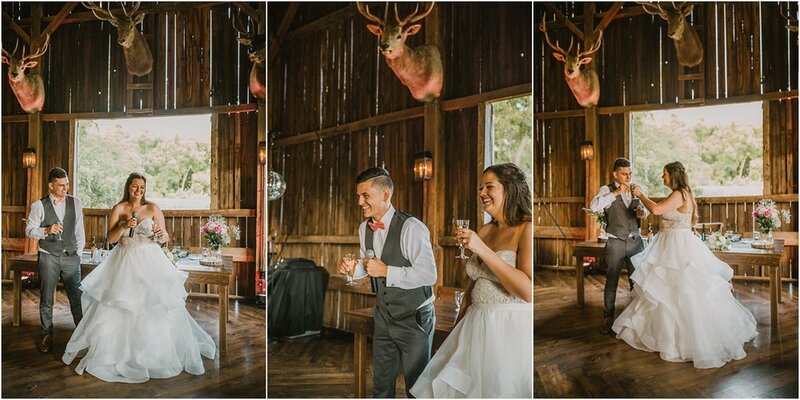 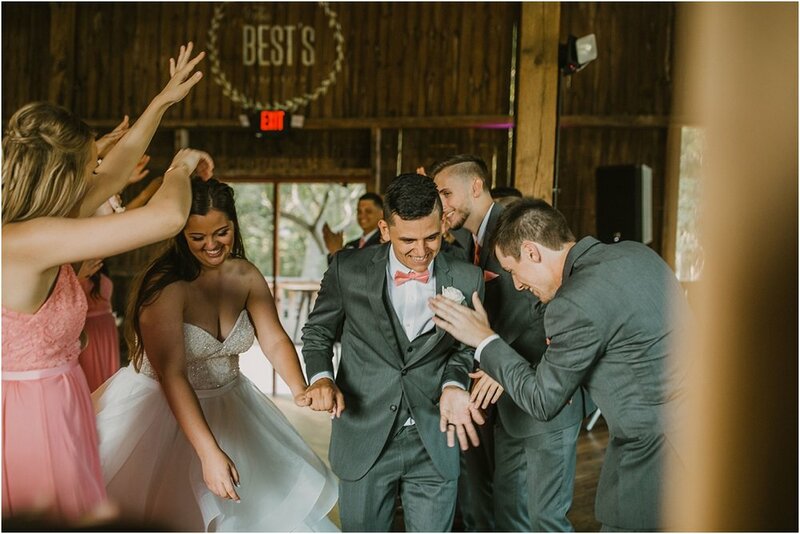 Their families and friends welcomed us with open arms and we truly shared so much laughter with them throughout THEIR wedding day! 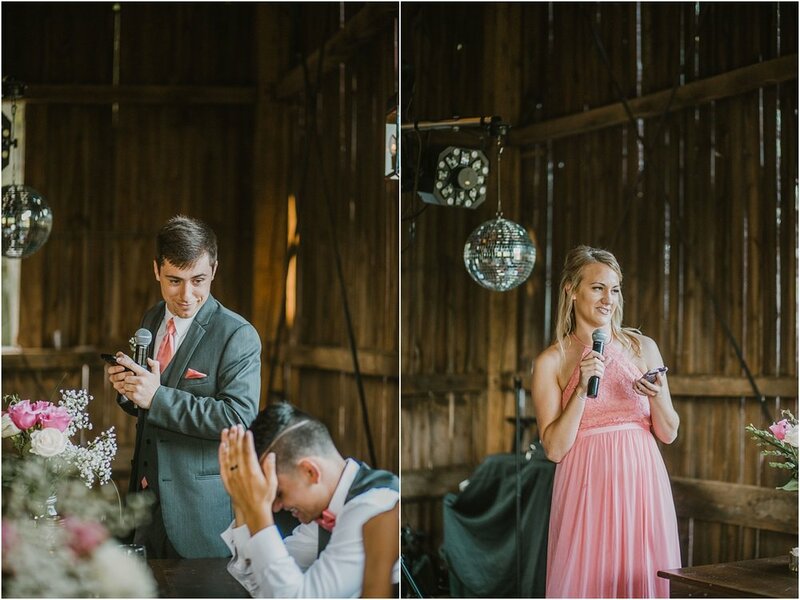 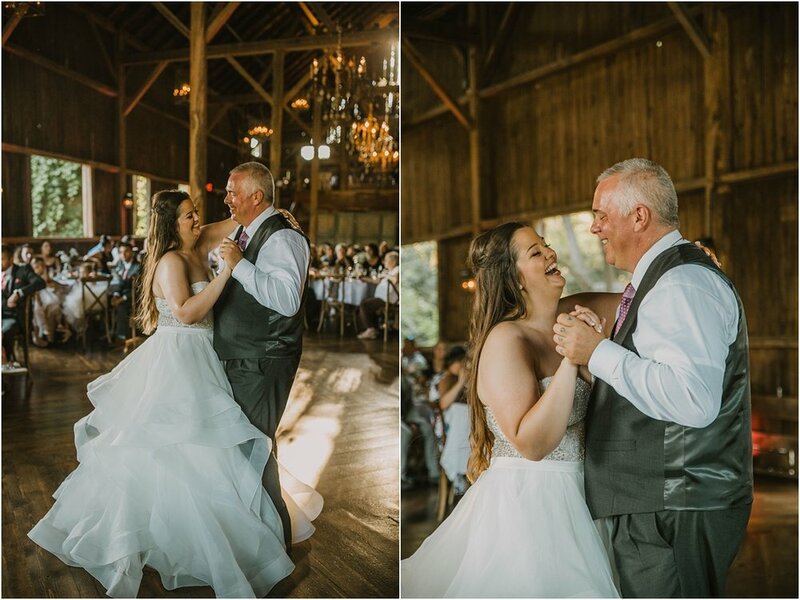 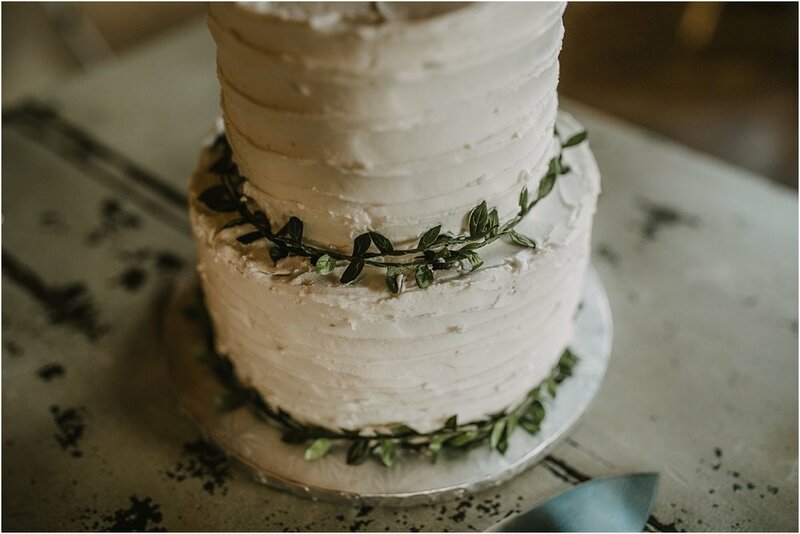 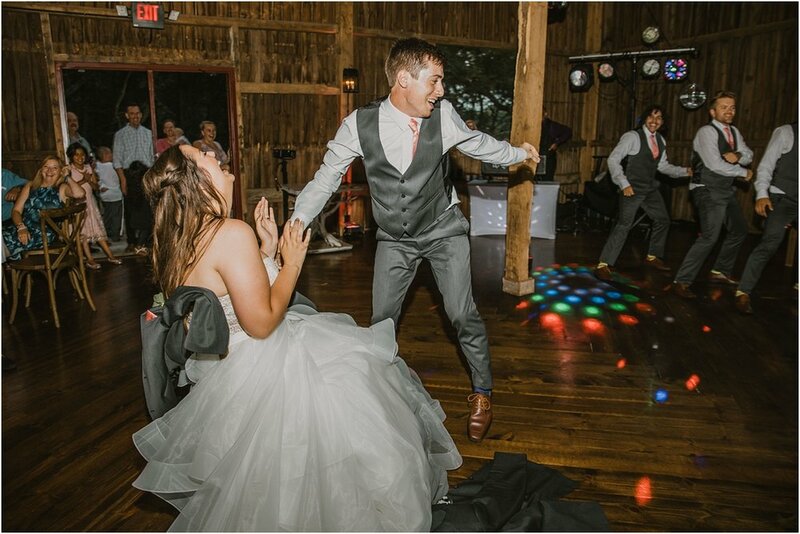 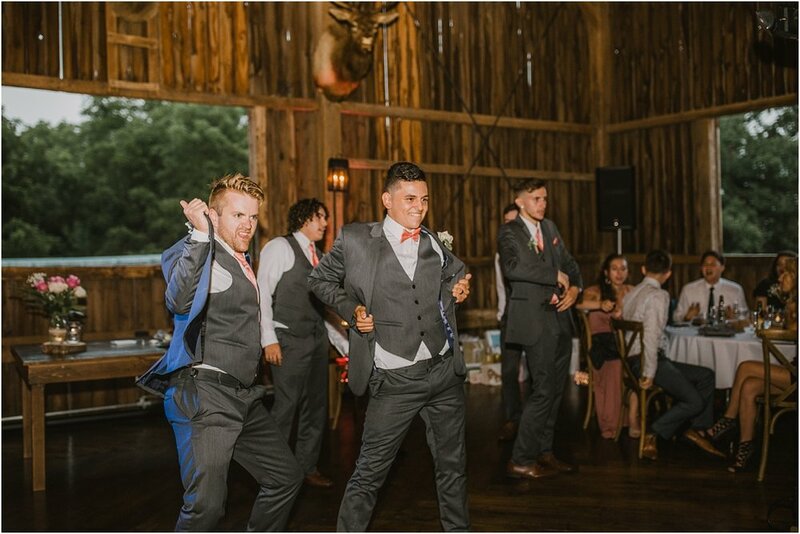 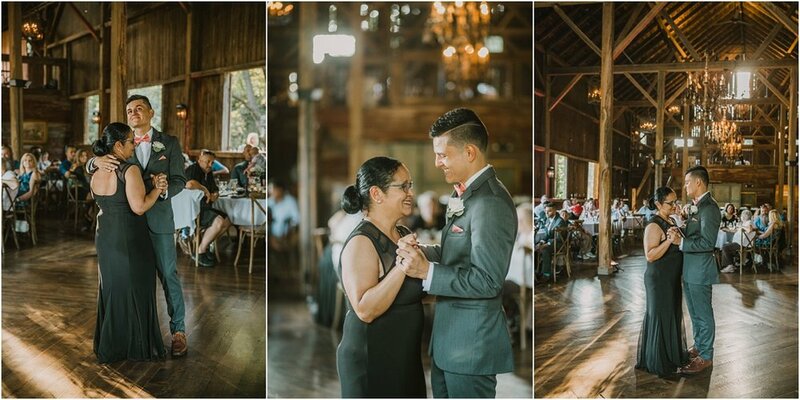 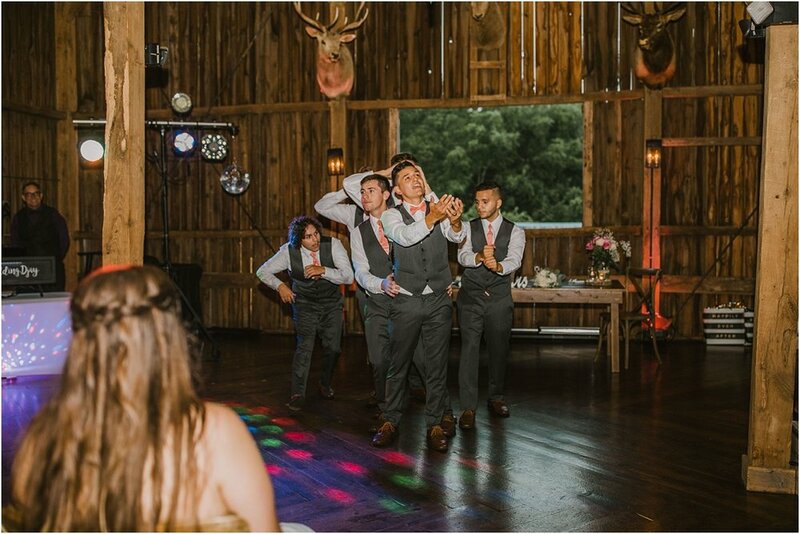 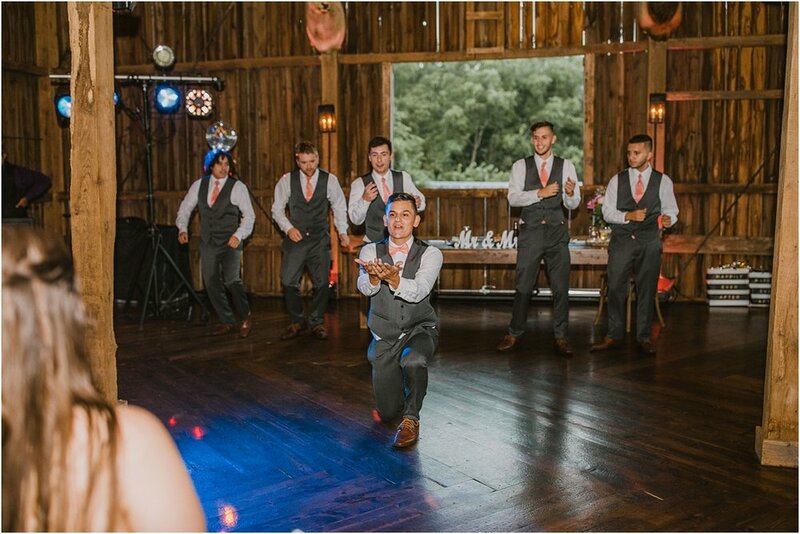 From Ryan’s sweet tears when seeing Ali walking down the aisle, to their hilarious groomsmen dance for Ali, this wedding was definitely one of our favorites! 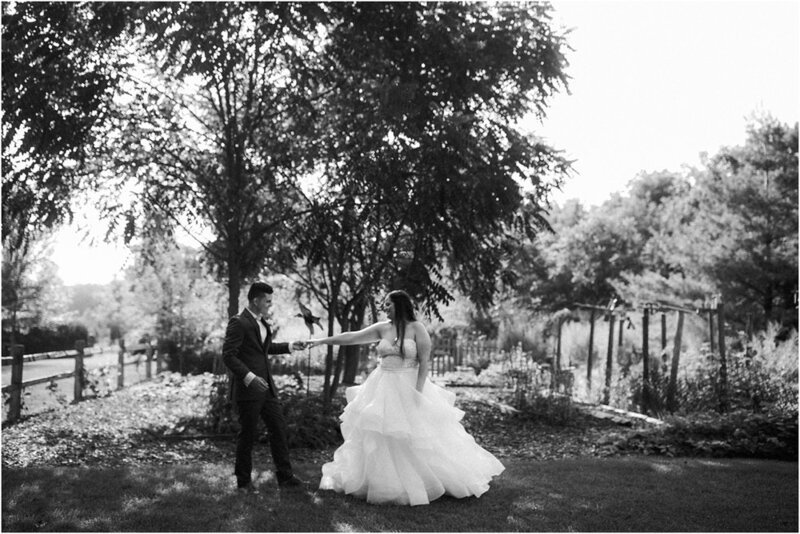 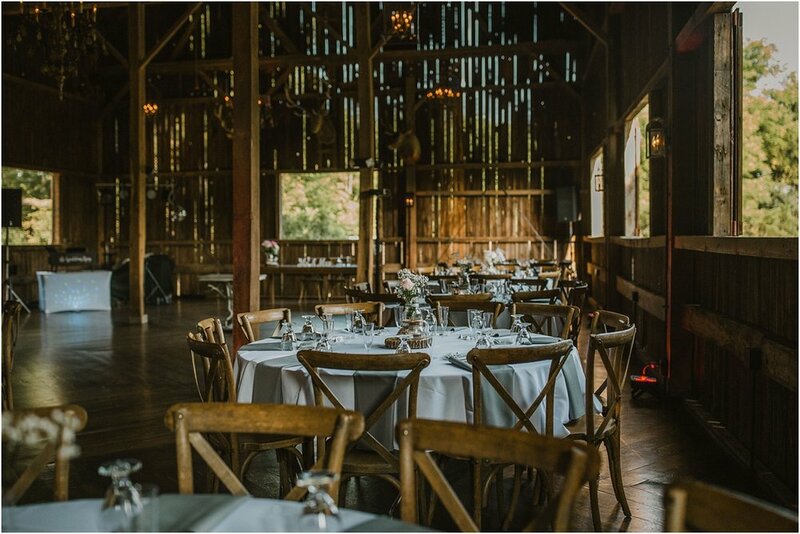 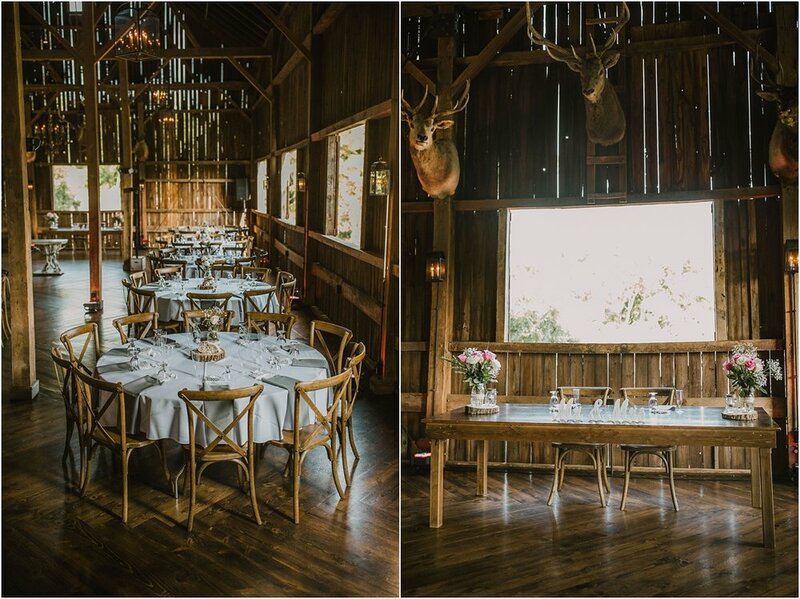 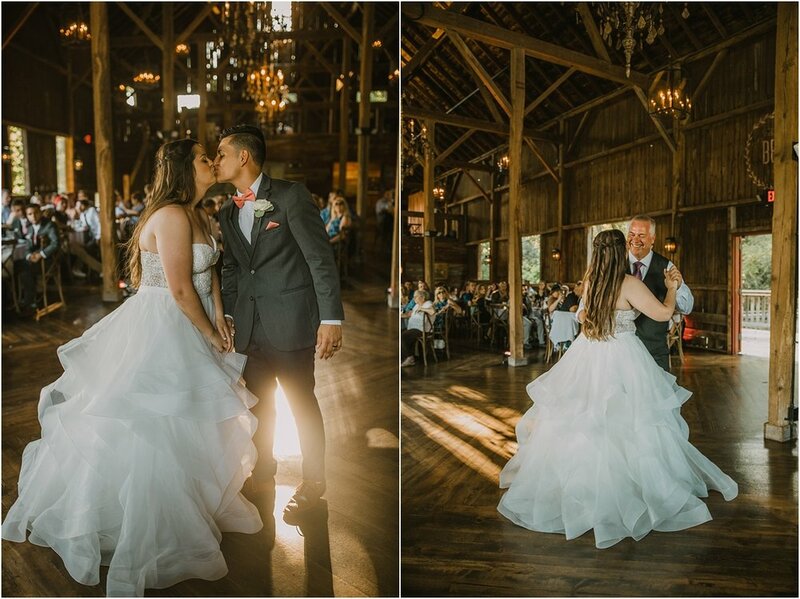 They got married at The Farm at Dover, which never fails to be stunning.